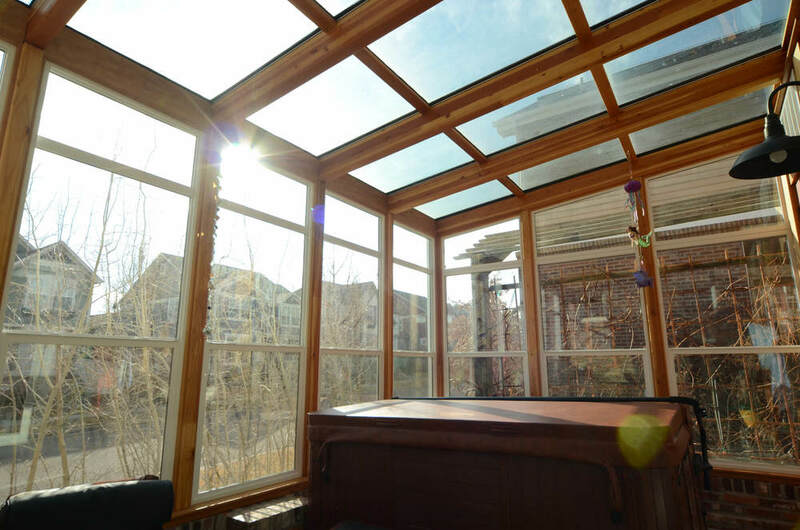 Exclusive, Patented Glazing Keeps Your Four Seasons Sunroom More Comfortable Year-Round ... During the Cold of Winter and the Heat of Summer. Four Seasons' CONSERVAGLASS SELECT™with Stay-Clean Technology was designed specifically for the extreme demands of a room built entirely of glass utizing the most advanced glazing technology available. 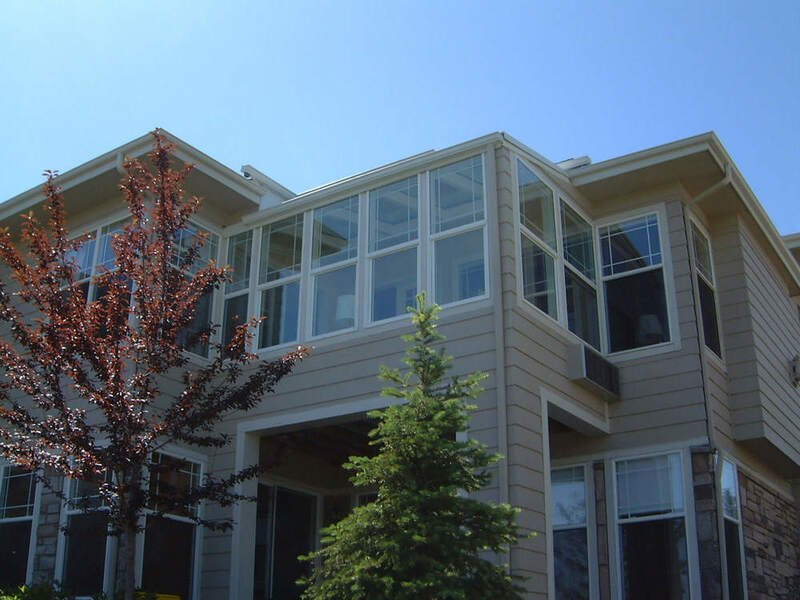 CONSERVAGLASS SELECT™ helps make Four Seasons room additions cooler in summer and warmer in winter, and its advanced construction techniques promise a lifetime of outstanding performance. The real story behind Conservaglass Select and what makes it so special, is its exclusive, patented multi-layered coating. 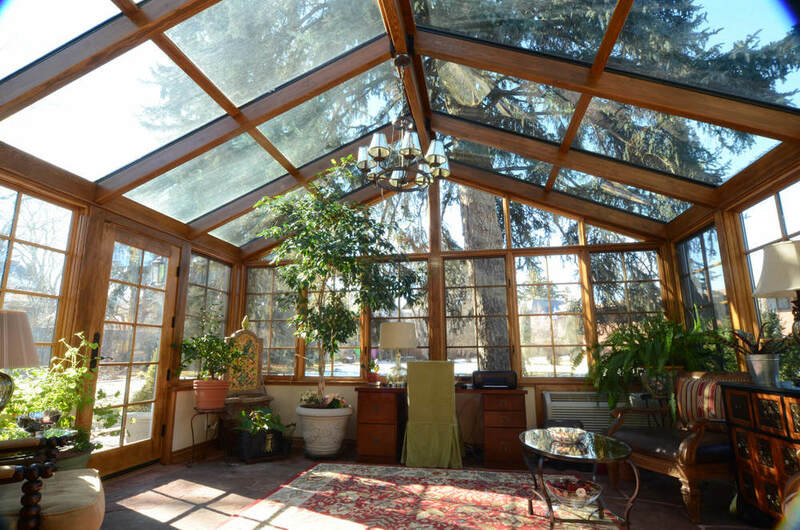 This extraordinary process uses 8 separate microscopic coatings of exotic metals and compounds to allow benefical natural light in, while significantly reducing oppressive summer heat and damaging ultraviolet rays. 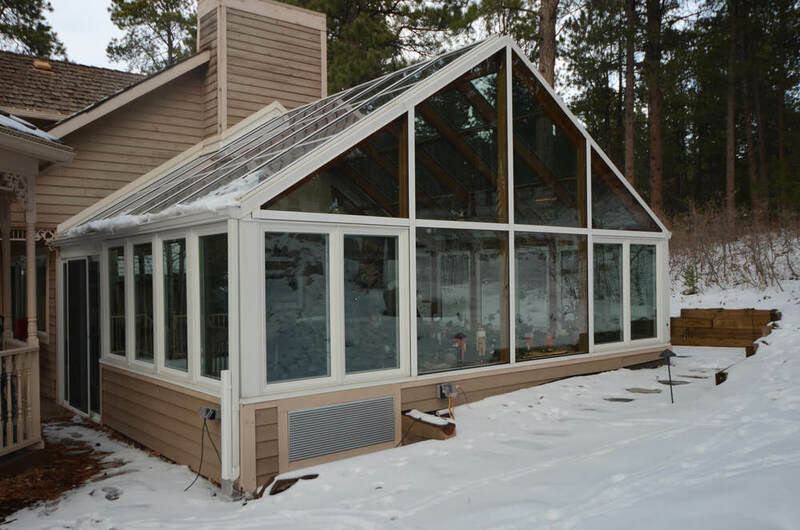 In addition, this remarkable glass coating keeps your room warmer in the winter by reflecting interior heat back into the room and cooler in the summer by reflecting the suns heat back in to the air. The exterior coatings on CONSERVAGLASS Select™ are not magic, but they’re close to it. A variety of different technologies go into manufacturing CONSERVAGLASS Select™, but the key technology that helps windows stay cleaner longer is the super-thin coatings we apply. 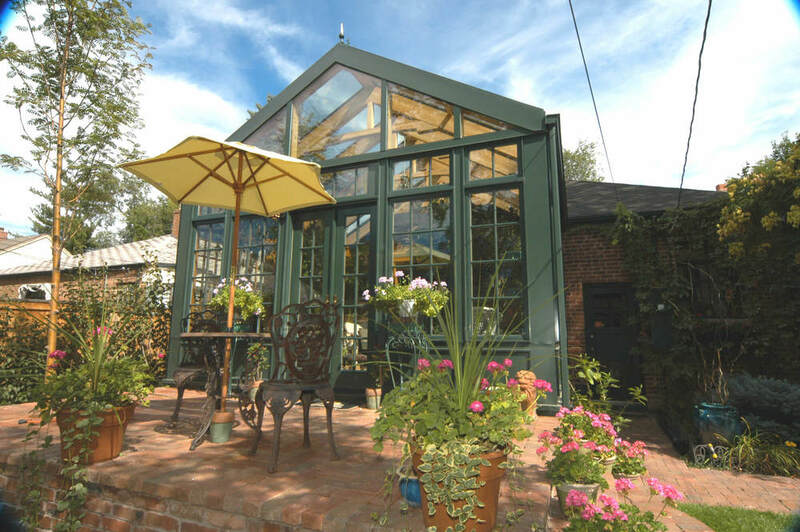 Using a patented coating process, invisible, durable and permanent coatings of both silicon dioxide and titanium dioxide are applied to the outside of the glass, permanently enabling your sunroom and conservatory glass to stay cleaner longer. R-Value measures how easily heat travels through a material, or its thermal Resistance. The higher the R-Value, the greater the insulating effectiveness, the lower your energy costs and the greater your comfort. For maximum comfort, a 4.0 R-Value is recommended. CONSERVAGLASS Select' R-Value is 100% higher than our competition's standard double-glazed glass, keeping your room warmer in winter. The percentage of visible light transmitted through the glass. High numbers here indicate a room that will be uncomfortably bright inside. You don't want to have to squint or wear sunglasses inside your new room. 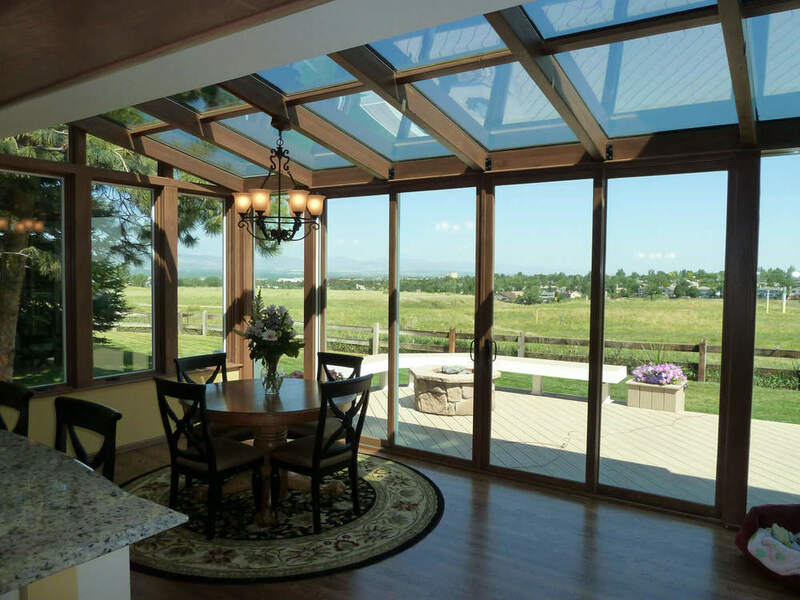 A visible light transmittance below 60 is recommended for glare-free natural lighting. 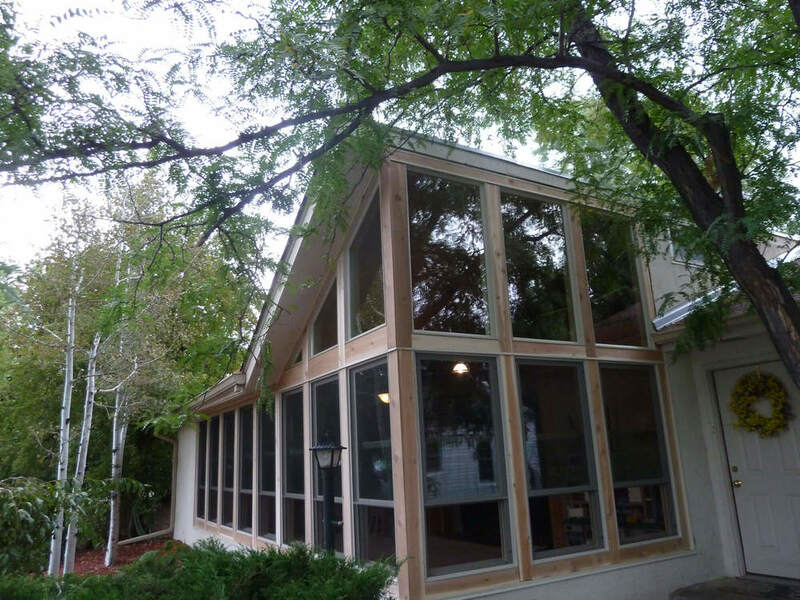 With a Visible Light Transmission of only 56, Four Seasons CONSERVAGLASS Select™ offers the perfect balance between visibility and glare reduction. No squinting or sunglasses needed. Relative Heat Gain measures the heat gained through a glazing. This number is more important in a glass room than the R-Value, particularly in summer and in warm, sunny climates. High Relative Heat Gain values indicate a room that will be unbearably hot or expensive to keep cool. 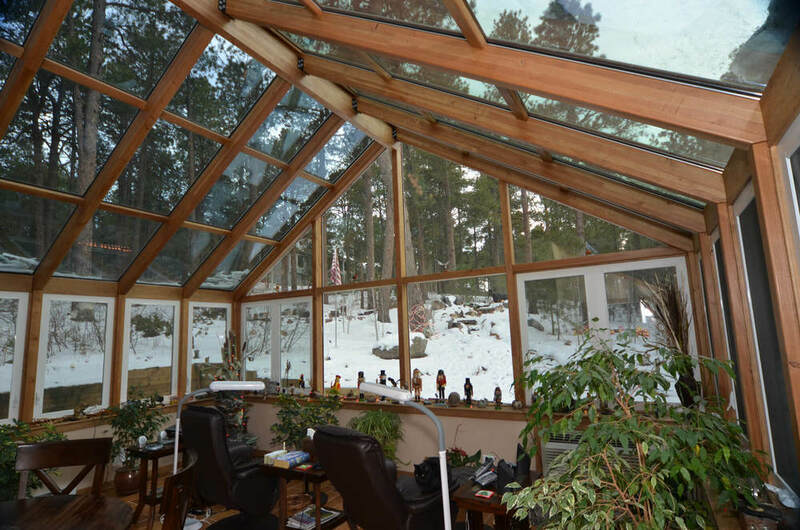 CONSERVAGLASS Select™ Roof Glass' Relative Heat Gain of only 39 ensures your room can be effectively cooled in all seasons.